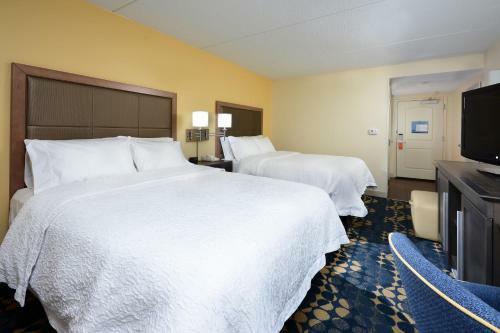 This hotel is located in historic Roxboro and is within a 5-minute drive from the main downtown area. 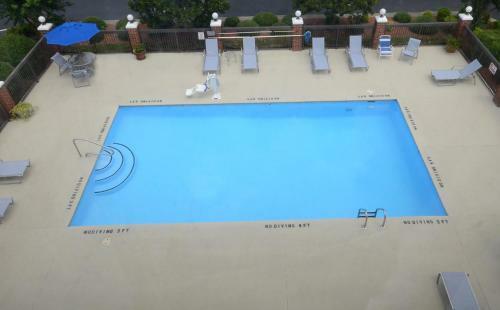 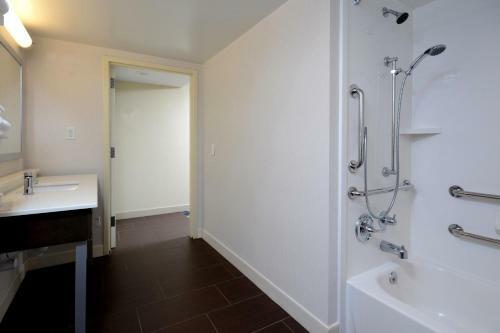 The hotel features an outdoor pool, free Wi-Fi and a continental breakfast. 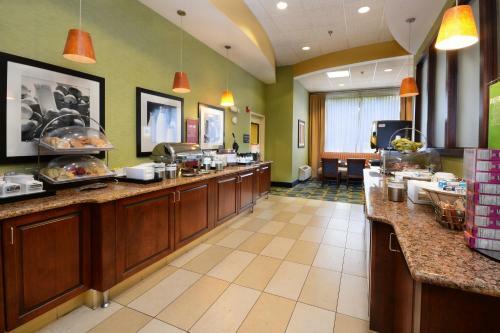 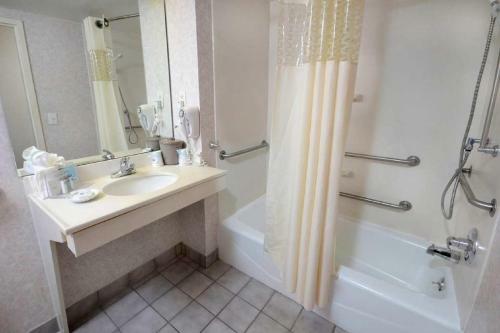 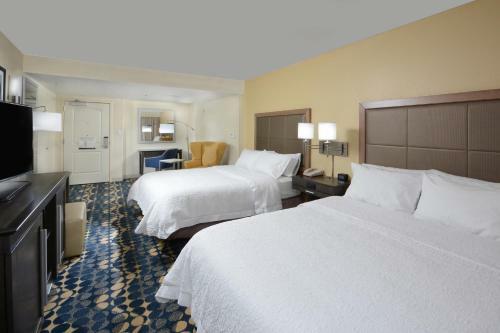 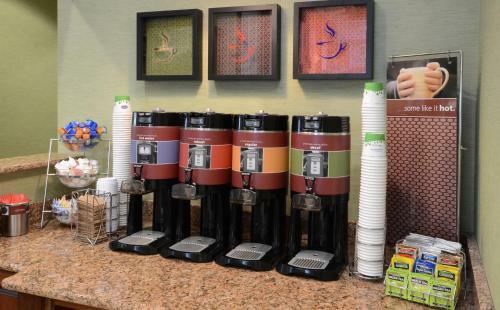 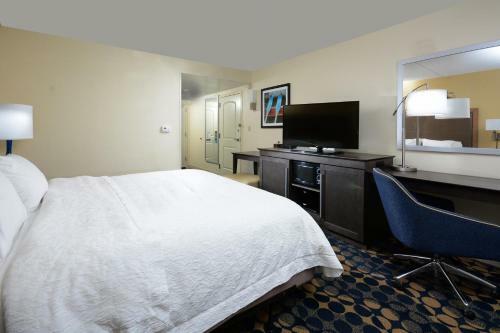 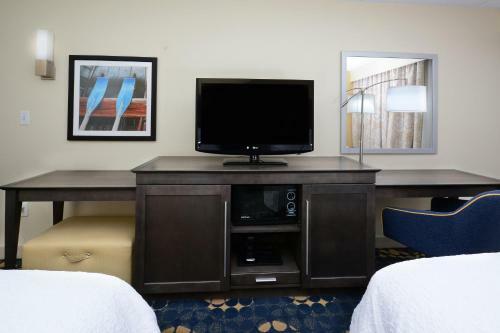 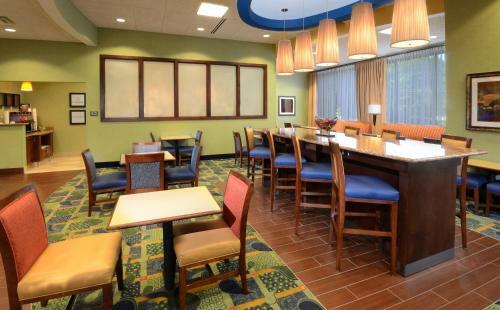 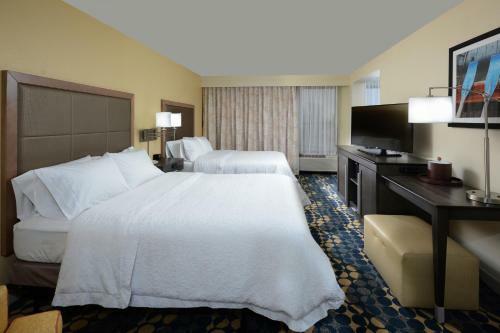 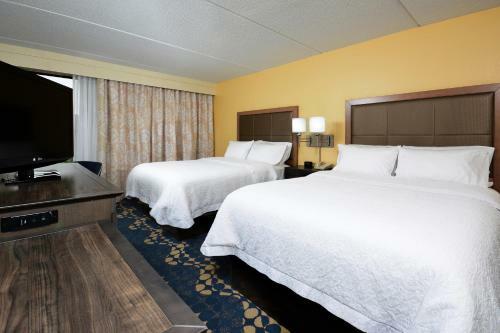 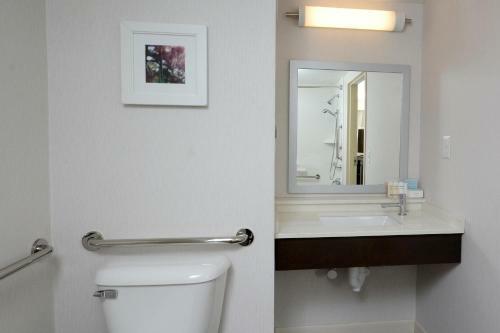 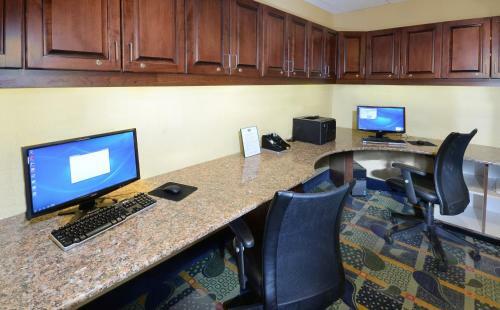 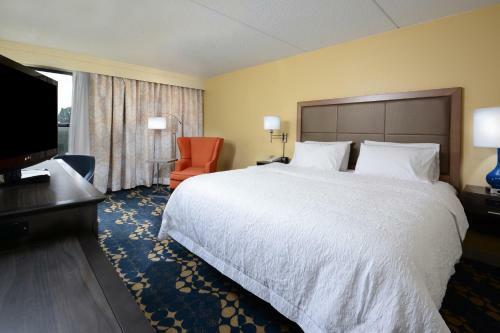 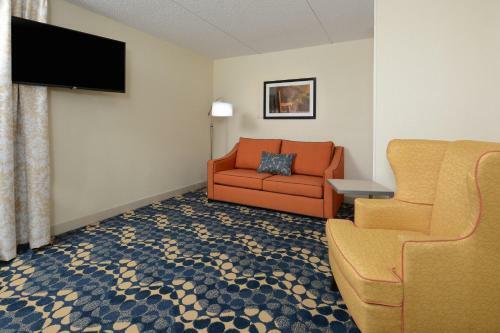 Roxboro Hampton Inn guest rooms are furnished with a large work desk and a coffee maker. 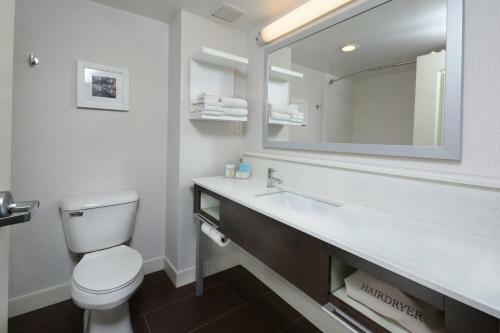 Ironing facilities are also provided for added convenience. 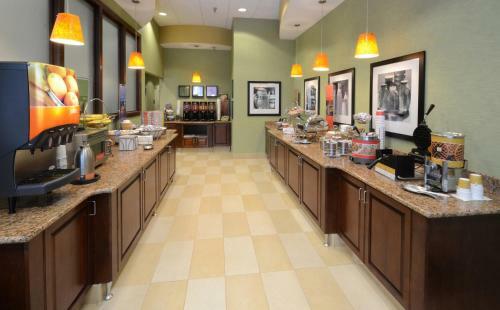 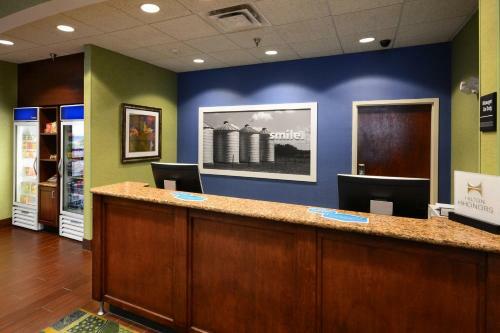 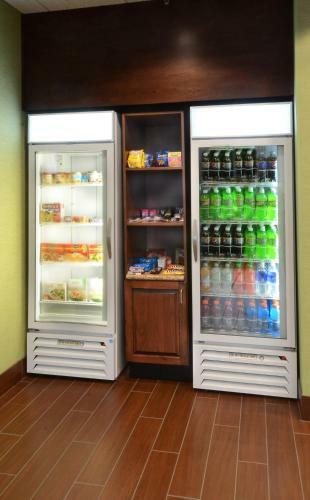 Hampton Inn Roxboro offers a business center and safety deposit boxes at the front desk. 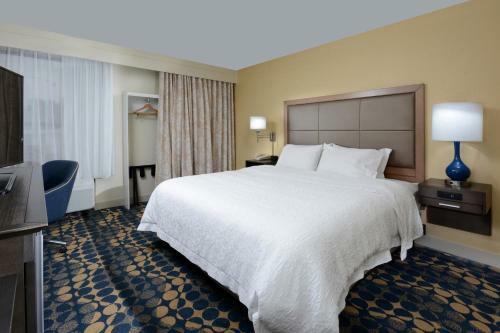 Valet laundry services are provided as well as free parking on site. 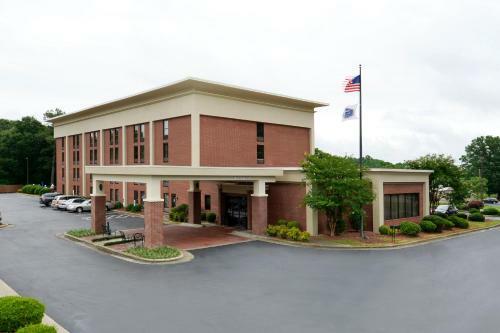 Hyco Lake is a 20-minute drive from the Hampton Inn in Roxboro and offers boating, fishing and swimming. 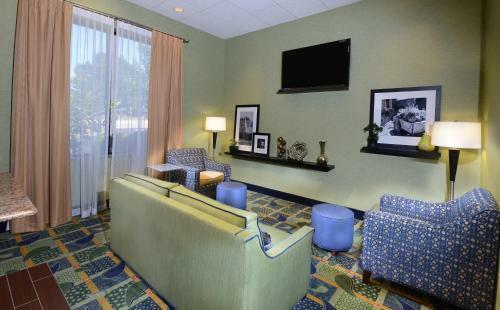 Guests can also explore North Carolina's wine country or the historic homes and businesses of downtown Roxboro. 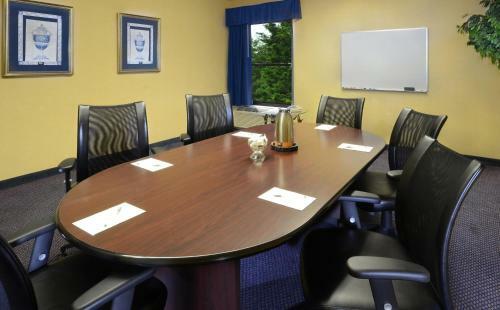 Roxboro Motorsports Dragway Center is a 20-minute drive from the hotel. 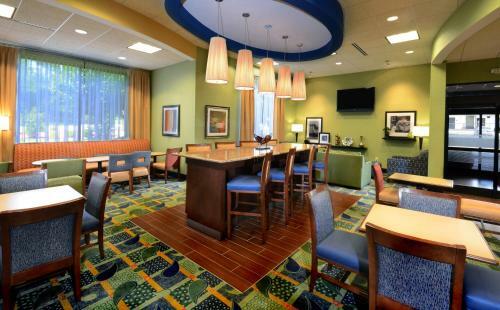 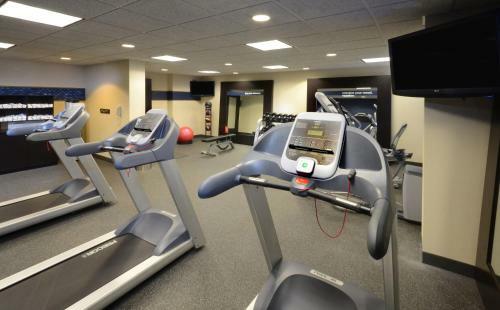 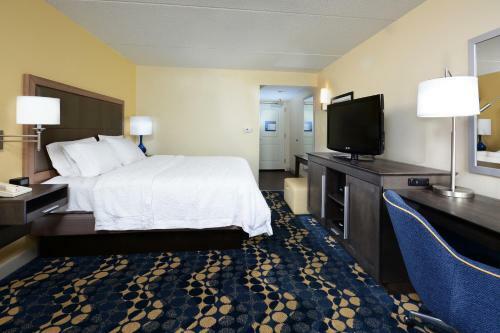 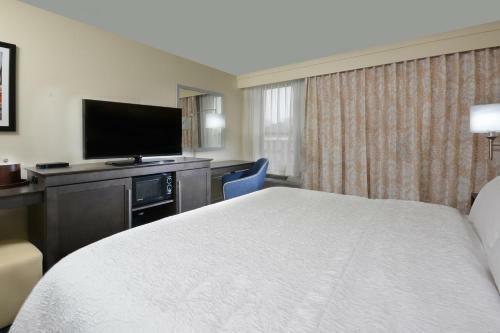 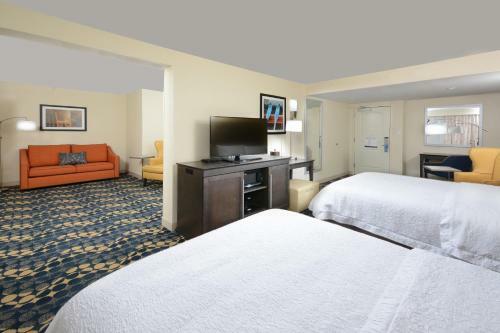 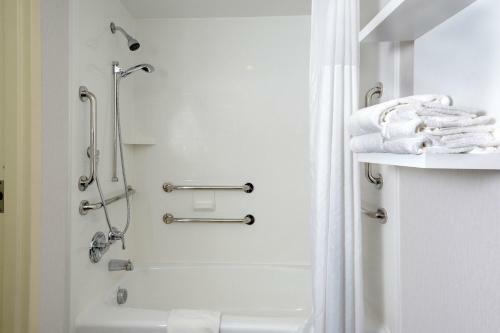 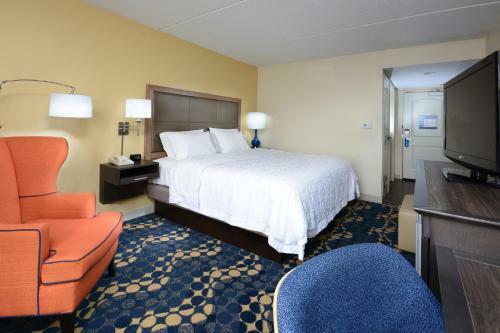 the hotel Hampton Inn Roxboro so we can give you detailed rates for the rooms in the desired period.